Andre Mount is an associate professor of music theory on the faculty of the Crane School of Music at SUNY Potsdam. He received a doctorate in music theory from the University of California at Santa Barbara, where he studied a wide range of analytical models and approaches with Pieter van den Toorn, Lee Rothfarb, and Patricia Hall. His dissertation, a chapter of which was awarded the Roger Chapman Prize in Music Theory, uses the music of Frank Zappa as a springboard for exploring complex interactions between experimental art music and popular culture in the 20th century. He has presented on this and similar topics at national meetings of the American Musicological Society, the International Association for the Study of Popular Music (US Chapter), and the Society for American Music, among others. An article on John Cage's televised performances appears in the Fall 2011 issue of Music and the Moving Image and an article on avant-garde communities in 1960s Los Angeles appears in the 2015 issue of The Journal of Musicology. 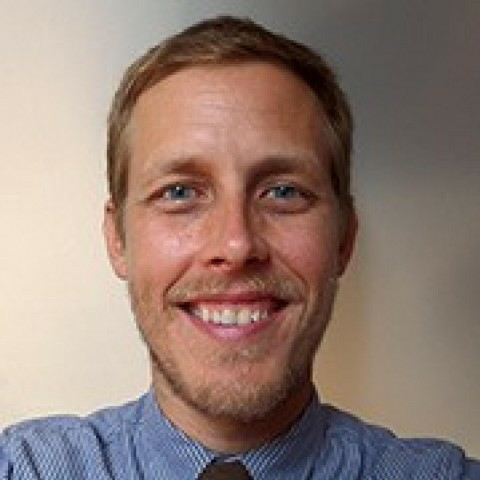 Having collaborated with Lee Rothfarb and John Hajda on an extensive online music theory curriculum at UC Santa Barbara, Andre maintains an active interest researching online applications for music theory pedagogy. He has also contributed to projects intended for general readership including The Encyclopedia of American Music and Culture.